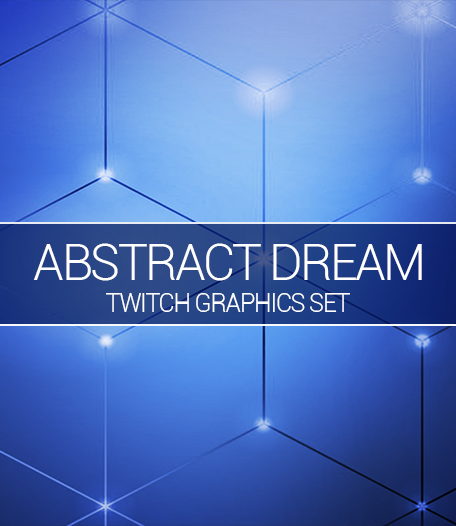 Welcome to your abstract dreams! 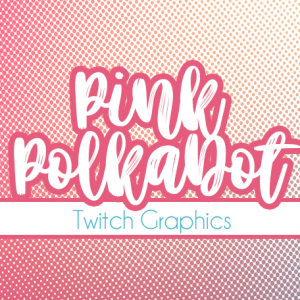 This stream graphics set features a boxed patterned design with a minimal look for your stream. 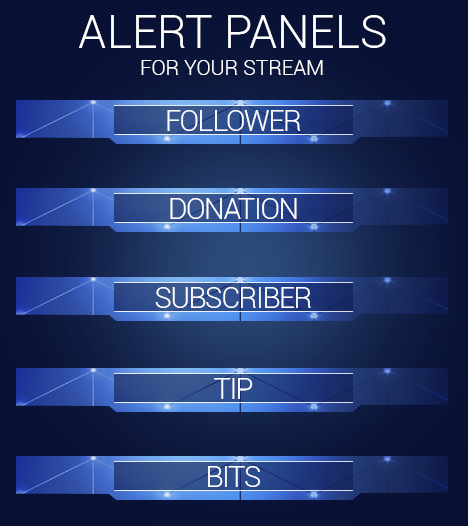 Don’t want an obnoxious overlay cluttering up your gameplay? Of course not. 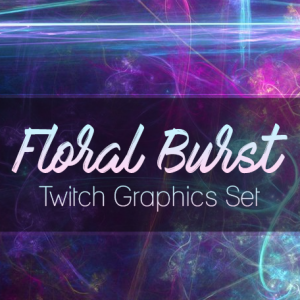 This set is perfect for you! This set is also available in multiple colors… check at the bottom of this page for other color options! You will be given an access to download a file upon purchase. If you encounter any issues with your purchase, please use the contact form on the contact page. 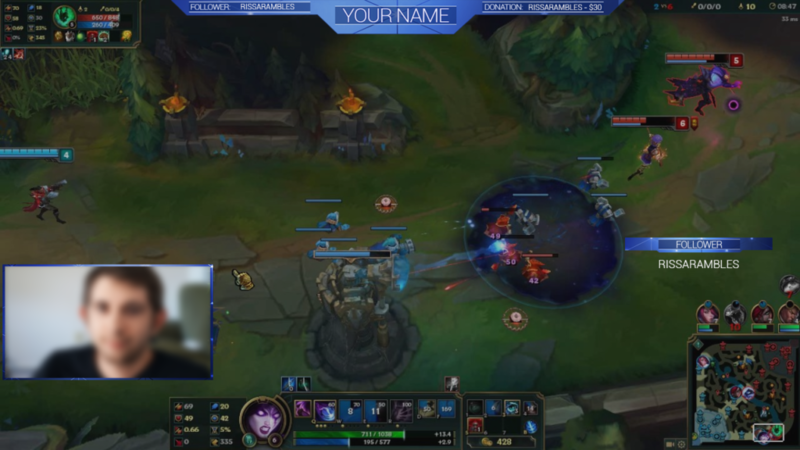 Minimalist overlay look for a clean, sleek, non-cluttered look for your stream. 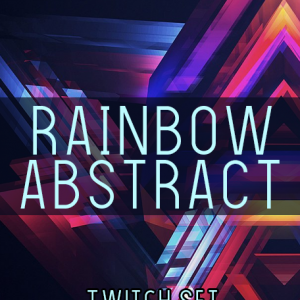 Featuring a boxy, abstract pattern with a sans-serif font. Color scheme is blue and white. 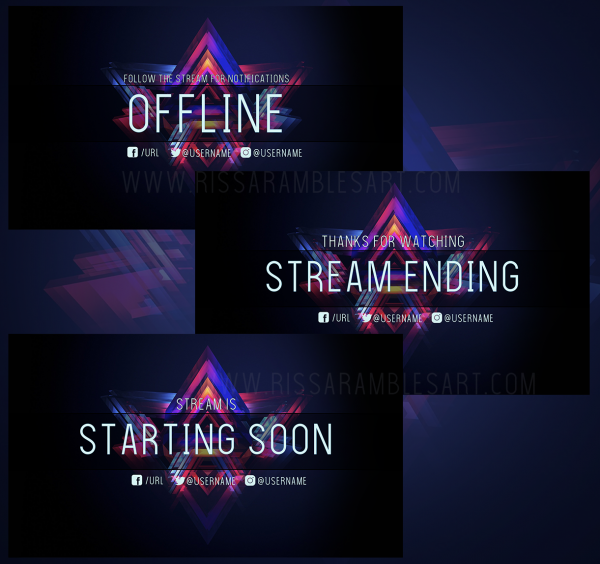 Matching stream screens for you to use. There is also a screen to place your social media icons. Don’t have editing software? Don’t worry – let us take care of that for you! 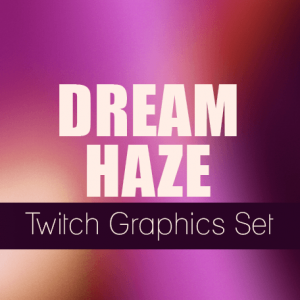 Check related products below to purchase a design add-on. 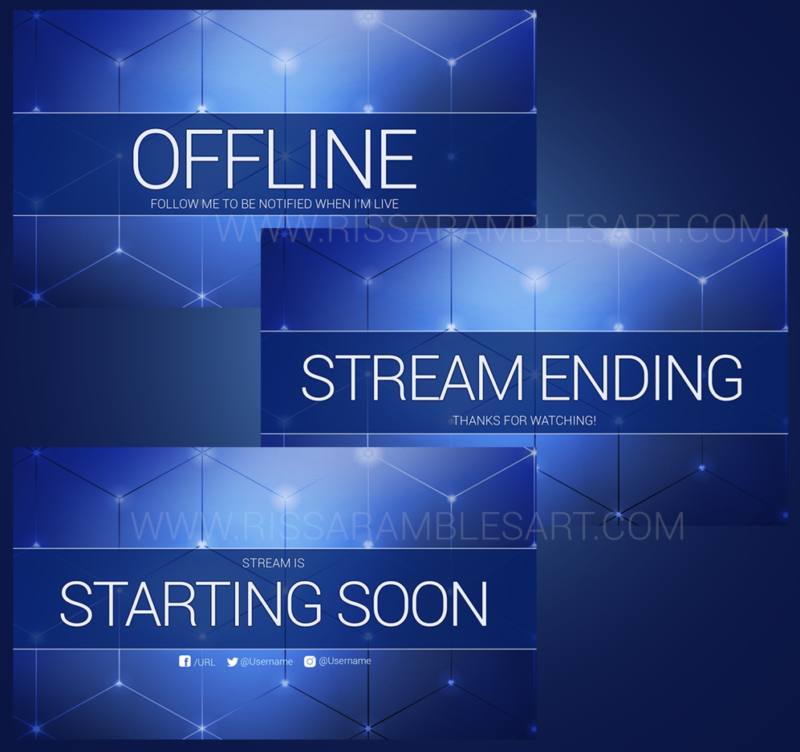 Matching minimal stream alert panels for you to use.